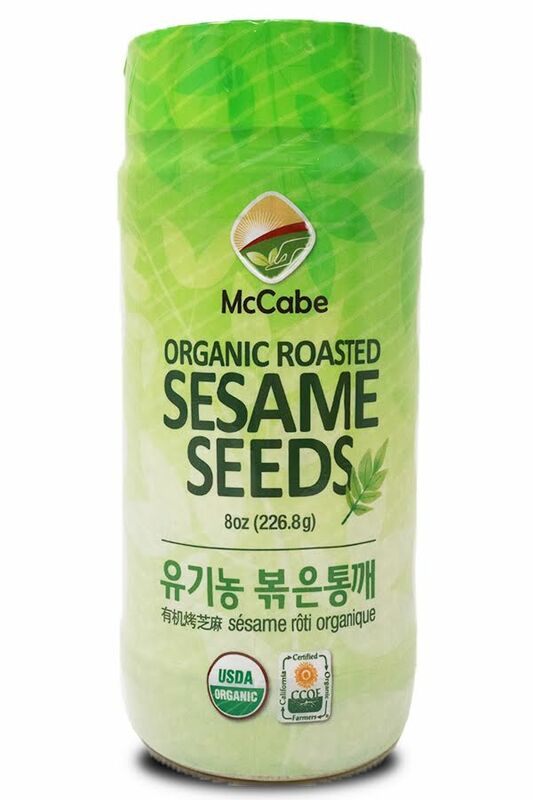 Organic Roasted Sesame Seed is 100% roasted from Organic Natural Sesame Seed. 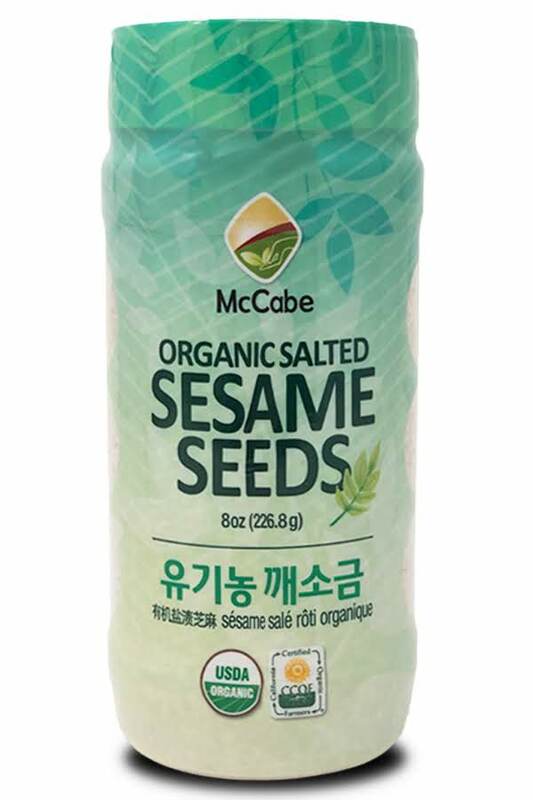 Organic Roasted Sesame Seed is good for salads and California Rolls, Source additive etc. 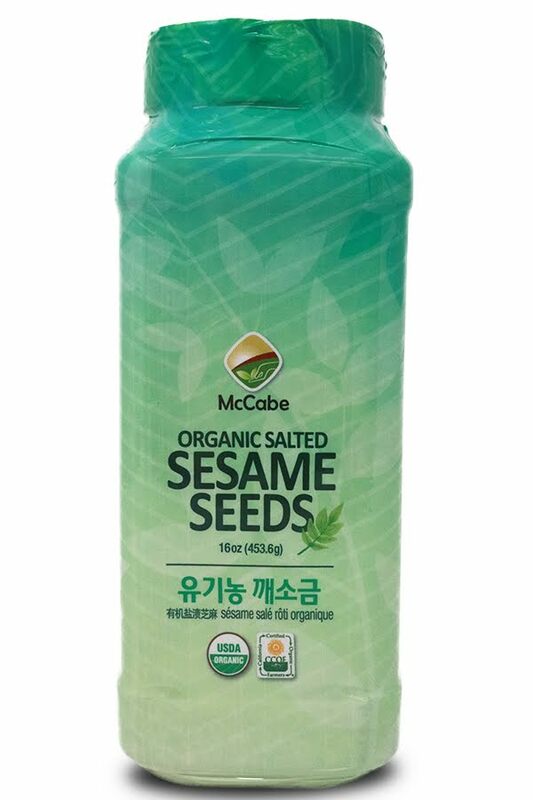 It is rinsed thoroughly and roasted in processing. 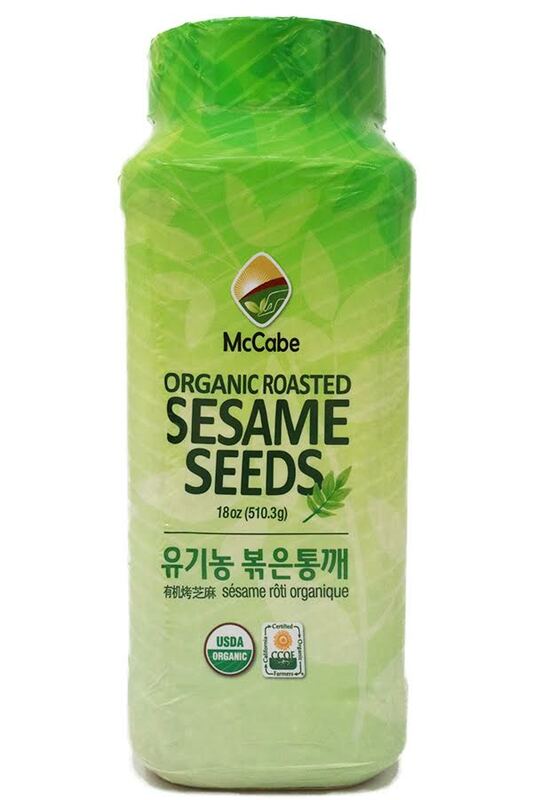 100% Organic Natural Sesame Seed로 가공 되었고 위생적인 시설에서 깨끗하게 세척된 후 Roasted 제품입니다.